Mr. Mike Wells is starting his 3rd year at the Canton Area Elementary School. Before his tenure in Canton, he worked in the Wyalusing Area, Towanda Area, and Northern Tioga School Districts. His roles in these districts included 7th and 8th grade math and science teacher, high school guidance counselor, athletic director, assistant elementary principal, principal of student services, and elementary principal. Mr. Wells received a Bachelor’s of Science Degree in Psychology and Elementary Education Teaching Certification from the University of Pittsburgh @ Bradford. While in college he played basketball and was an assistant coach. 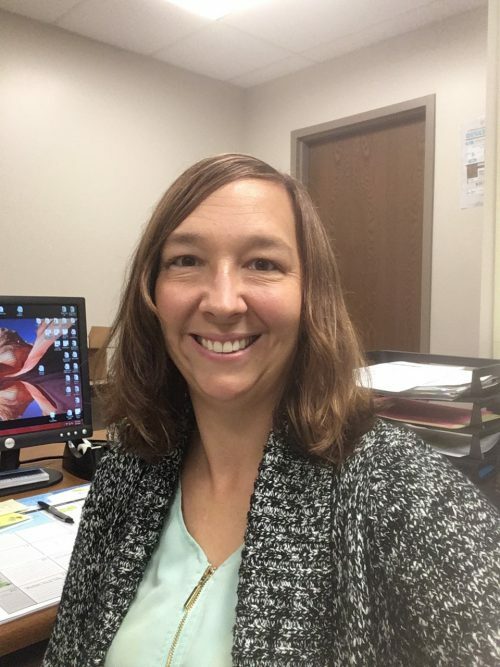 He has also received Masters’ Degrees from Bucknell University (Education/Secondary Guidance) and Edinboro University (Educational Leadership). 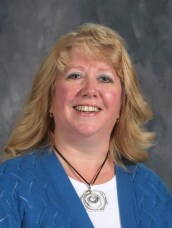 After becoming a principal, he returned to Edinboro University and earned his Superintendent’s Letter of Eligibility. 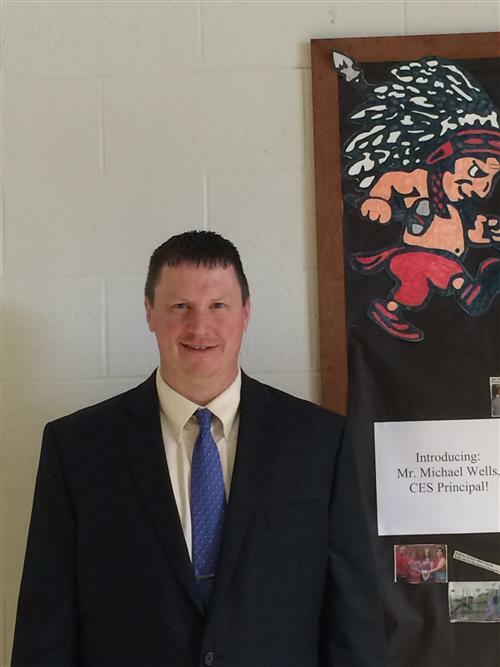 Mr. Wells is a graduate of Troy High School and currently resides in Sayre, PA with his daughter Maci. He enjoys, sports, hunting, officiating basketball games, and spending time with his girlfriend Annette and her children.